Persistence in prayer can change everything! 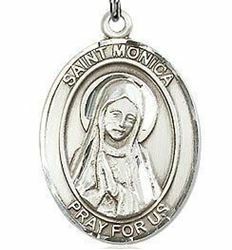 For nearly two decades, St. Monica prayed for her wayward son. Years and years of prayers, seemingly unanswered. Countless tears shed with no relief. Yet she would not give up. That very act of persistent prayer blessed the entire Church, for we have all benefited from the conversion of her son, Augustine, who became one of the most revered saints of all time. Parents of any age or at any stage can cultivate the same virtues in prayer that St. Monica discovered during her long wait for God's answer for her child. Theis devotion includes eighteen contemporary reflections, meditations taken from the writings of St. Augustine, and prayers adapted from the liturgy and other ancient sources. Don't give up. 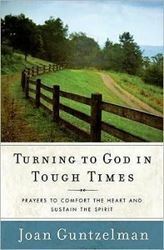 Persistence in prayer can change everything - for you, your children, and maybe even the world. 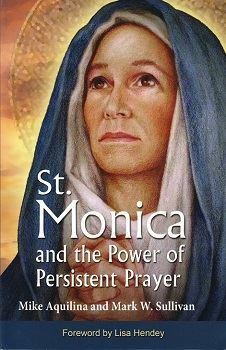 St. Monica and the Power of Persistent Prayer also contains a Foreword by Lisa Hendley, the founder and editor of CatholicMom.com and the author of A Book of Saints for Catholic Moms.